acute hemorrhoids thrombosed external hemorrhoid external hemorrhoid thrombosed external hemorrhoid treatment how to get rid of hemorrhoids and fast forever banana diet for 3 days and 7 days anti cellulite massage at home cups corrective underwear abdomen and waist tea weight loss diet protein diet sample menu protein diet protein for weight loss black soybeans benefits and harms doctor review best stretch marks creams for pregnant women how to choose a popular brand gone month after weight loss how to restore the month following the diet how to lose weight at home why should you run benefits and harms of running belly massage for weight loss how to remove the thighs baths with sea salt for weight loss senna for weight loss pressure therapy for weight loss what is it. AgileAssets is a leading global provider of enterprise infrastructure asset management software for government and private organizations. We helped pioneer the asset management market in the early 1990s and have continued to expand the field globally for more than 25 years. A Society is the next-generation ecosystem for independent consults. We streamline sourcing, onboarding, and managing independent technology and business providers within CIVIL R&D, IT/ICT Finance and Life Science. A Society is experts in finding unique skills and to quickly understand how they can contribute to the customer’s success. This allows our customers to focus on their core business while we will deliver the right specialists or resources for their projects. Deighton Associates Limited (Deighton) has established itself as one of the world leaders in providing asset management systems and asset management expertise at the strategic, tactical, and operational levels for agencies around the world. These infrastructure networks include hundreds of thousands of miles of pavements, thousands of bridges, and millions of wastewater, stormwater, and freshwater distribution pipe assets. Ramboll RST is one of Europe's leading consultants for rational and economic planning of road pavement operations and maintenance. The unique knowledge and analysis methods provided by Ramboll RST allow road maintenance to be managed with the highest technical and financial benefit. 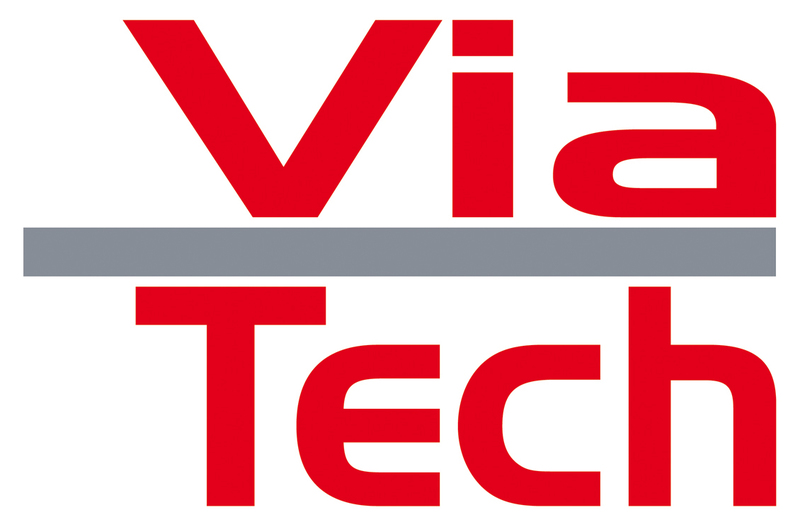 Since 1996, the Norwegian Viatech has developed world-class products for oil& gas, maritime and road maintenance. The shaping of future maintenance planning and measurement systems requires a process involving close cooperation with our online store customers. By understanding our customers' needs while applying modern technology, we create a state of the art products and tailored solutions. VTI, the Swedish National Road and Transport Research Institute, is an independent and internationally prominent research institute in the transport sector. The Institute is a government agency under the Swedish Government. VTI’s principal task is to conduct research and development related to infrastructure, traffic, and transport. Pavemetrics provides sensors for the inspection of transportation infrastructures. Our best unique technology produces high-resolution (1mm) 2D images and 3D profiles of roads, tunnel linings, rails and concrete surfaces day or night at speeds up to 100km/h.